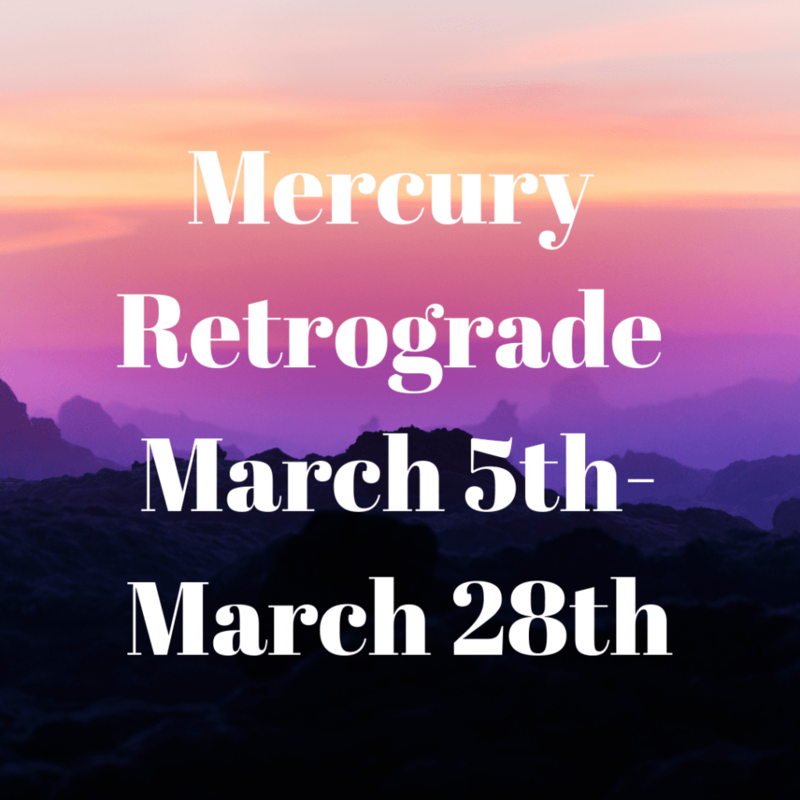 Mercury is about to go retrograde from March 5th, 2019 until March 28th, 2019. 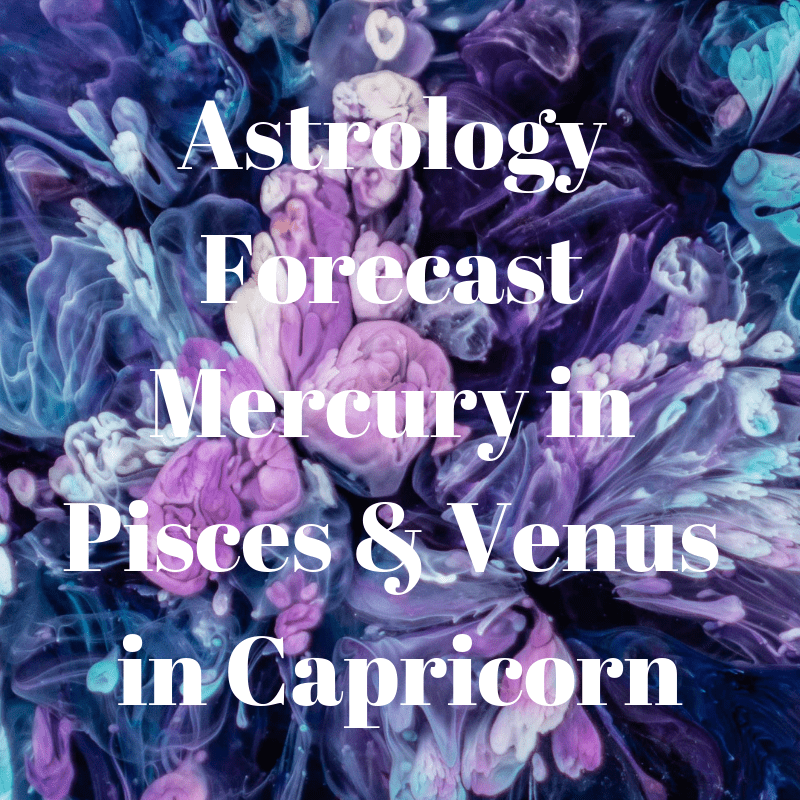 From March 5th until March 15th and then again from April 11th, 2019 until May 3rd, 2019 Mercury will be in its debilitation sign of Pisces. 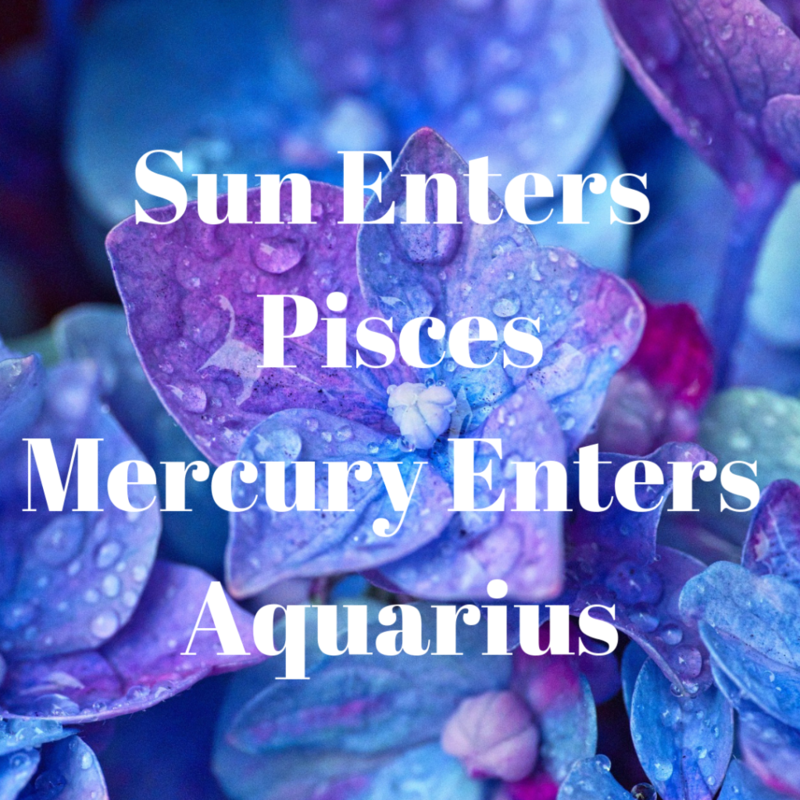 See the link below for information regarding Mercury in Pisces for your particular rising sign.